Did you know when you sell a gift card, the revenue from that sale will wind up being higher than the gift card’s face value? Studies show that the majority of consumers spend more than the value of a gift card when they redeem it. In addition, restaurant gift cards continue to be one of the most in-demand gift items, both during the holiday shopping season and throughout the year. To capitalize on these trends and maximize gift card revenues, however, you need a solution for your restaurant that’s easy to manage, effective, and budget friendly. Affordable: Gift is a low-cost, cloud-based solution that enables cost-effective gift card program management. Effective: Visually appealing cards, customized with your logo, increase brand awareness and the program can help you grow revenues by up to 40%. Easy Conversion: Are you already offering gift cards? 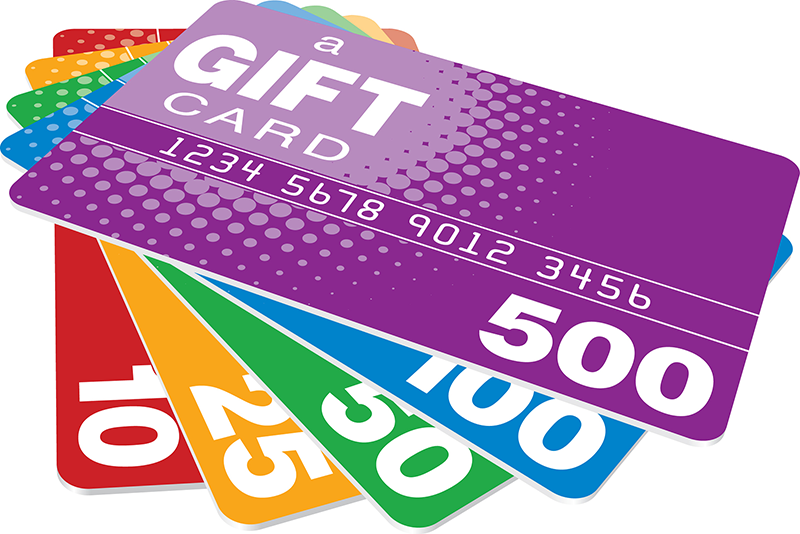 Gift allows you to easily convert your existing gift card program, keeping key elements intact. Automation: Upgrade to fully integrated accounting functionality when you use the solution with Ordering. Marketing Support: The solution includes marketing best practices and how-to resources as well as phone support. Seasonal Point of Purchase Materials: Gift provides displays and marketing assets to help you maximize revenues. Cloud Management: Manage your gift card program from your website – with no IT support needed for setup. Multisite Support: Easily manage customers and accounts for cards used at any of your locations and load cards in bulk. If you are ready to take your marketing to the next level contact us today to speak to a POS Innovation rep about the Gift.